The world's largest asset managers could play a pivotal role in safeguarding the Amazon forest, a report published on Thursday shows, amid concerns Brazil's president-elect Jair Bolsonaro could strip the planet of its lungs. 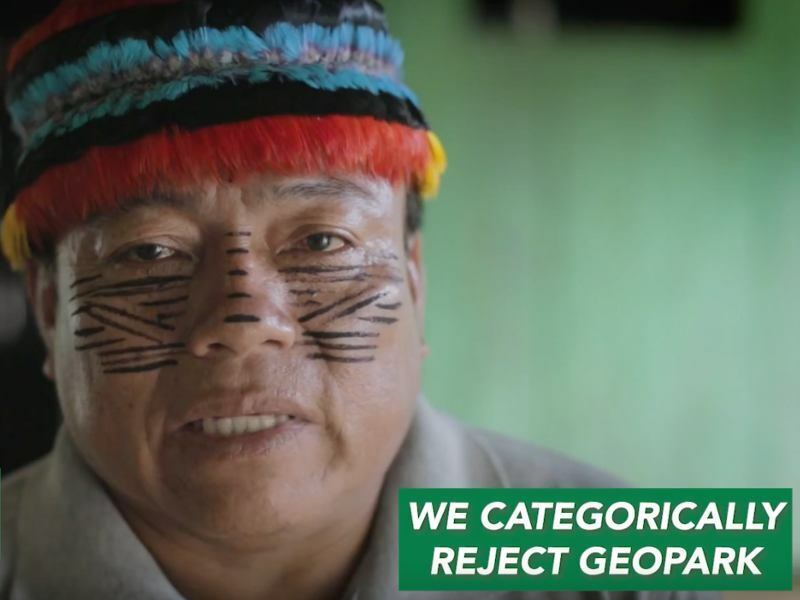 Due to be sworn in on January 1st, Bolsonaro has advocated for the removal of environmental barriers to economic activities in the Amazon. That could make open new areas of the forest to agriculture. The authors of the report said the US funds could influence corporate behaviour through voting, direct engagement with managers and divestment (or threat of) "which may push stock prices down and signal discontent". "The window for climate action is closing. At the same time, the structure of ownership in the global economy is concentrating influence in the hands of very few financial actors," lead author Victor Galaz, deputy director and associate professor at Stockholm University's Resilience Centre told Climate Home News. 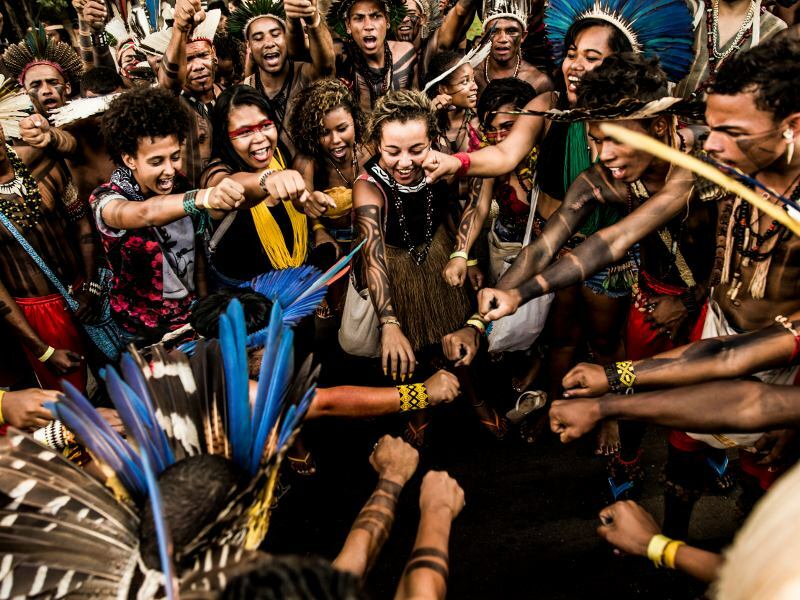 "Considering the political situation in Brazil, finance will become a very important aspect in trying to protect the Amazon. All of these comments from investors on sustainability: now would actually be the time to step up and use that influence in a good way." 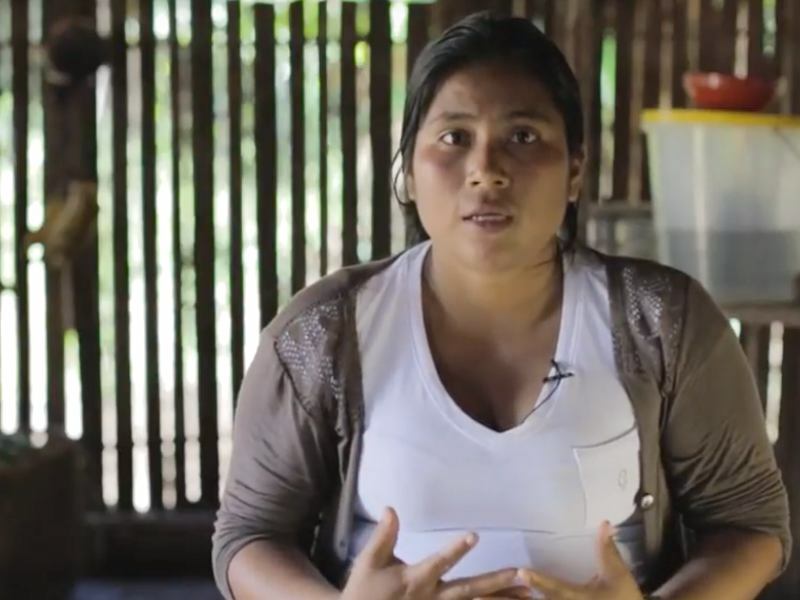 In 2015, ADM announced a 'no deforestation' policy, a commitment the company describes as "challenging" although it has reportedly made progress on tracing its supply chain. Bunge has a similar policy, but in May the company was fined for activities connected to illegal deforestation. The three asset managers did not respond to Climate Home News' request for comment. After Bolsonaro's election last month, BlackRock released a sanguine assessment of Brazil's economic prospects, saying he appeared ready to build on the "reform agenda" of the current government. 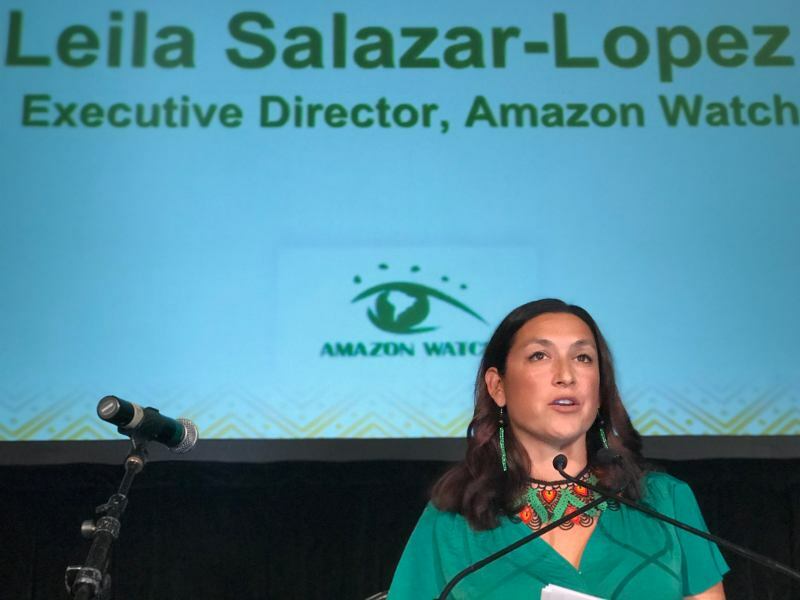 But Bolsonaro's environment policy was "more than a reform agenda," said Moira Birss, a campaigner at the NGO Amazon Watch. 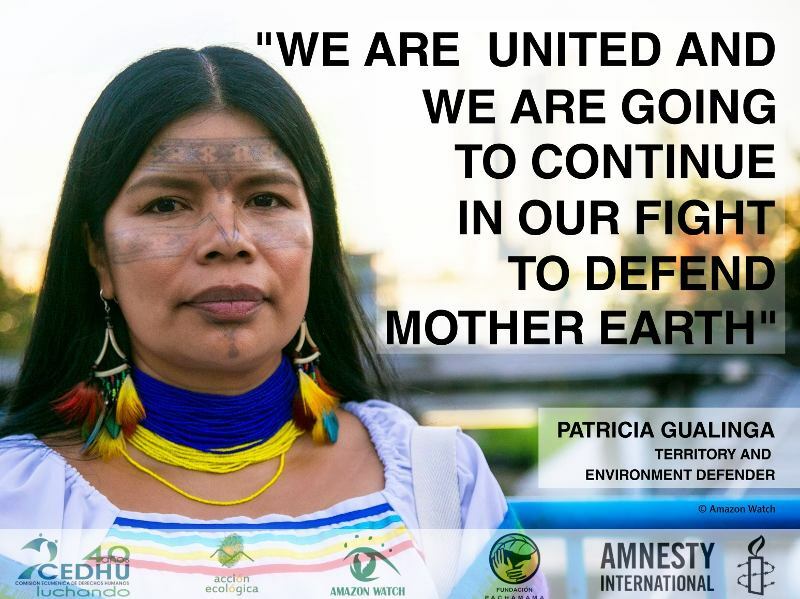 "It is a crisis of epic proportions for the world's largest rainforest and the indigenous peoples who call it home." 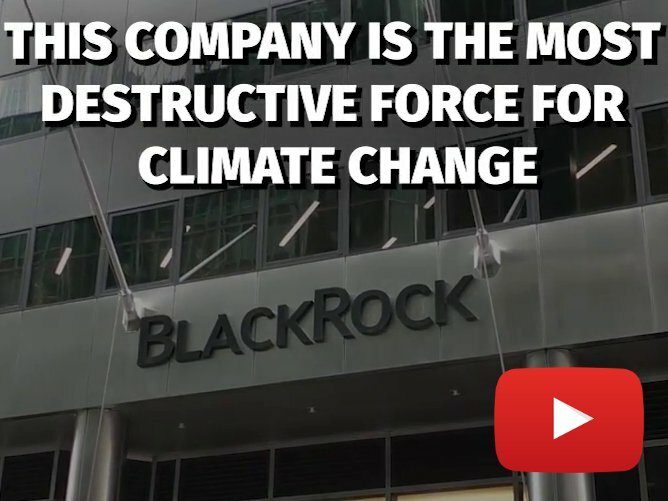 Birss said: "Despite Mr Fink's stated support for climate action, we have seen little to no concrete measures from BlackRock. The closest thing was its announcement two weeks ago of a new suite of 'sustainable' exchange traded funds." She said those funds contained fossil fuel investments. Three out of six of BlackRock's sustainable portfolios also hold shares in Bunge and ADM.